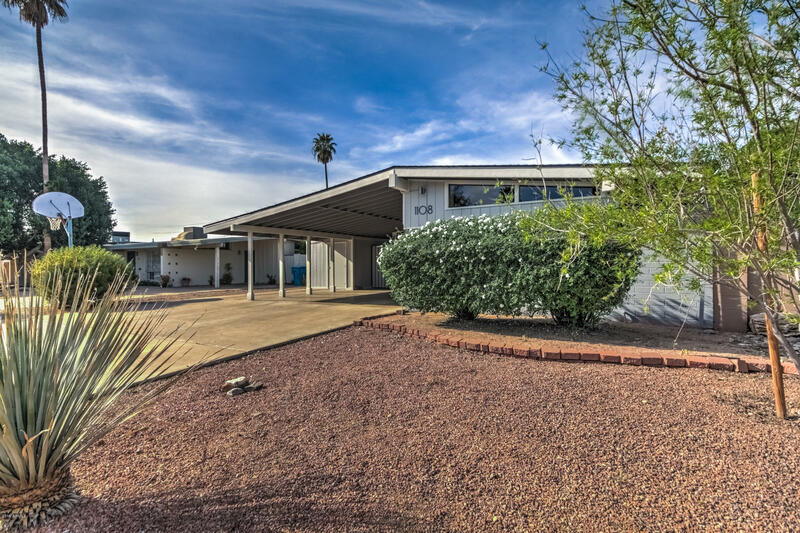 All NORTHWOOD HOMES 2 homes currently listed for sale in Phoenix as of 04/23/2019 are shown below. You can change the search criteria at any time by pressing the 'Change Search' button below. "Welcome to Northwood, the Haverhood that has it all. Walking distance to Madison Richard Simis Elementary school, Luci's at the Orchard and the Arizona canal (perfect for long walks/runs uninterrupted by cars). This rare Ralph Haver home is larger than most and has been impeccably kept in mostly original fashion. As you walk through the front door door you will immediately be drawn to the very flexible and open floor plan allowing for a living room/family set up or a formal dining room/living "